Utilization Management decision making is based only on appropriateness of care and service and existence of coverage. High Desert Medical Group does not specifically reward practitioners or other individuals for issuing denials of coverage or service care. For any questions regarding the High Desert Medical Group Utilization Management decision making or other issues related to the Utilization Management process, please call (toll free) 800-266-4364. In accordance with California Assembly Bill 853, all High Desert Medical Group (HDMG) providers will provide, at no cost to the HDMG member, Language Assistance/Interpreter Services for those that are limited in English proficiency. Ask your physician for assistance if you need help with interpreter services. HDMG offers TDD/TTY services for deaf, hard of hearing, and speech-impaired members. Please call: (toll free) 800-735-2922. High Desert Medical Group has a Quality Improvement program that is responsible for the development and reporting of quality initiatives. These are improvement guidelines for the care of HDMG Commercial and Medicare members who live in the Southern California. 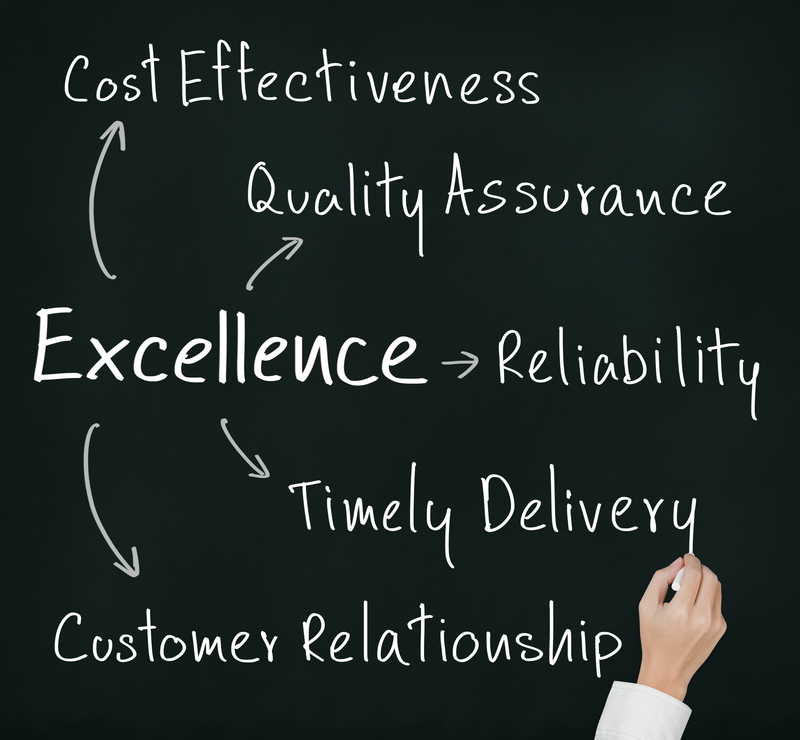 The Quality Improvement program is used throughout High Desert Medical Group and each department is responsible for meeting set performance standards, reviewing processes and procedures, to ensure we provide excellent service to our members and providers. High Desert Medical Group’s Quality Improvement program is designed to monitor, evaluate and positively influence the provision of cost-effective medical care or services throughout the organization or its affiliates. This purpose is accomplished through Medical Services, Inpatient Services, Corporate Risk, Clinical Compliance, Quality Management, and contracted Behavioral Health Providers. HDMG composes an annual Quality Improvement Program and work plan. The Quality Improvement Program specifies the programs goals, objectives, scope, and organization structure as well as performance standards. If you would like more information regarding the High Desert Medical Group’s Quality Improvement Program, please contact the Customer Service department at (toll free) 800-266-4364. 2018 Clinical Practice & Preventative Health Guidelines Physician Quick Guide and Group Listing & Source.